The Royal varietal is an ancient variety native to Jaén, Andalucía. Its crop has suffered a strong decline since the end of the 19th century and was on the brink of extinction due to the difficulties in harvesting and its low yield leading many to abandon it. Only a few Royal oils were harvested, all of which were exclusively reserved as soon as the olives ripened. We have rescued the Royal from a small enclave in the mountains and have planted them in our estate, taking every care of the Royal olive trees and we are now able to present our new oil. 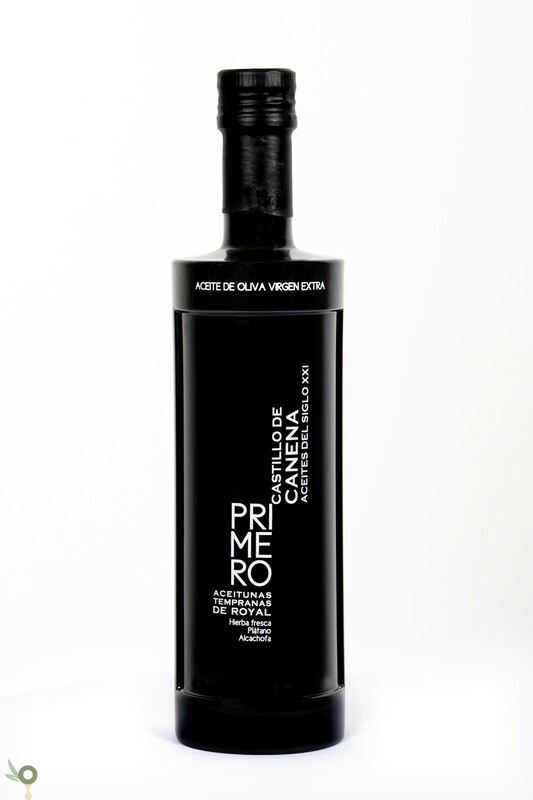 This olive oil is of Canena (Jaén), produced from the olive variety of Royal. Maximum acidity level: 0.19% Maximum peroxide level: 7%. Production is limited to our own harvest.